Wikimedia CommonsRonald Reagan saved a total of 77 people while working as a lifeguard. • Many US presidents ascended to the White House with a background in law or politics, or a record of military service. • But, over the course of history, some presidents have held down rather unusual jobs. 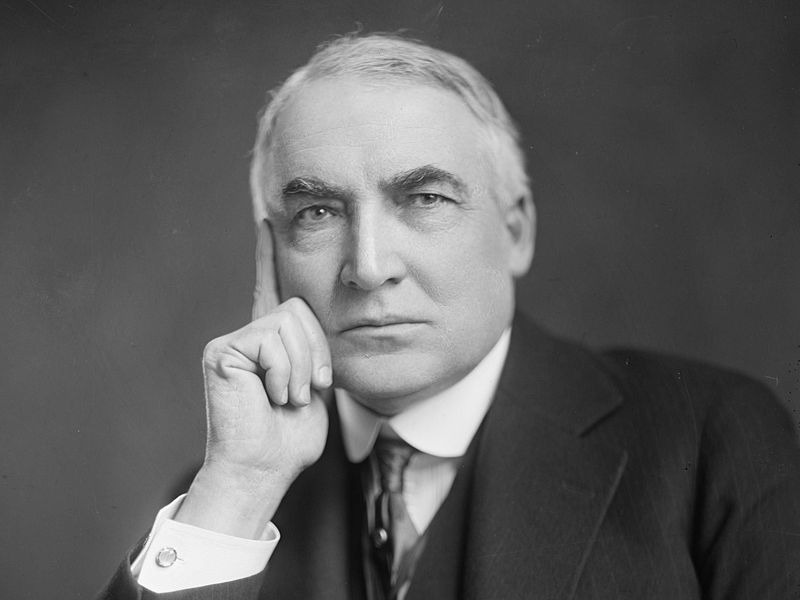 • From bartenders to Hollywood actors, here’s a look at some of the weirdest roles presidents had on their résumés. Picture the résumé of an average US president. It likely starts off with a degree from a top school, and includes a stint working in law or Congress. It might even feature some military service. But the presidents on this list have a few unconventional gigs to add to their experience. 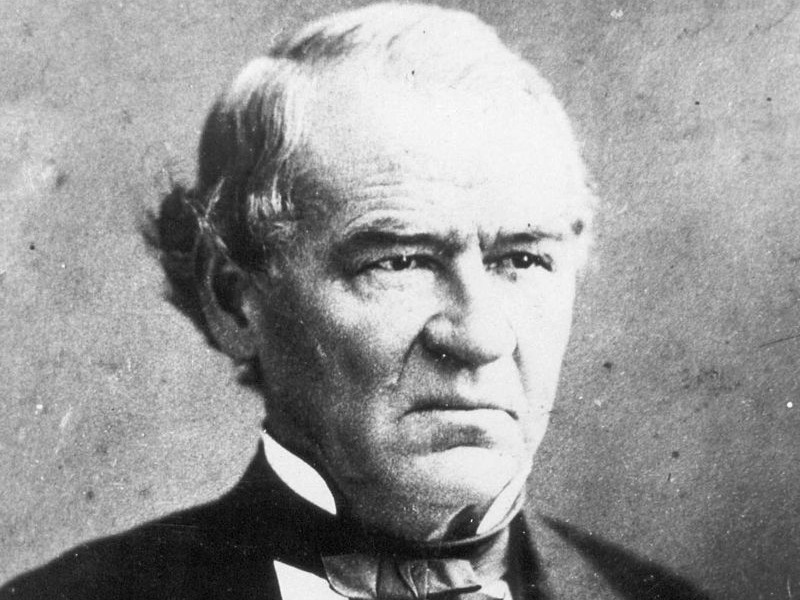 At some point in their lives, these 17 presidents tended bars, crafted toys, and even personally hung criminals. Whether or not these odd jobs helped prepare them to take on the White House remains to be seen. The turbulent, controversial seventh president of the US was actually the last head of state to serve in the Revolutionary War, in some capacity. 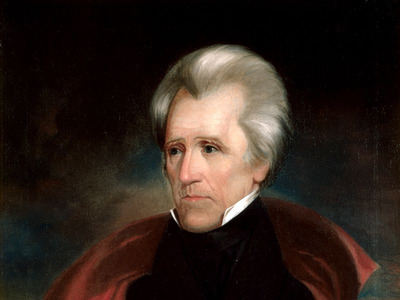 Andrew Jackson joined the fighting at the age of thirteen and served as a courier,according to a report from CNN. His position with the local militia was informal, but that didn’t stop the British from imprisoning the teenager, along with his brother Robert. Some accounts say that when Jackson refused to clean an officer’s boots, the enemy soldier slashed his face with a sword, leaving a permanent scar. 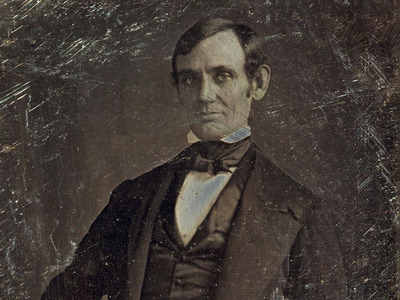 Did you know that Lincoln was the only licensed bartender to rise to the position of chief executive? According to Amy Cavanaugh’s article in the Chicagoist, the future president launched a business in New Salem, Illinois. The joint, known as Berry and Lincoln and co-owned by an old militia friend named William F. Berry, functioned as both a store and a drinking establishment. In 1833, Berry and Lincoln received a liquor licence and began selling brandy, wine, and whiskey. Later on, the future president would leave the business to become the postmaster of New Salem. Unfortunately, Berry’s alcoholism caused the duo to fall into debt – which Lincoln wouldn’t fully pay off until he became a congressman. 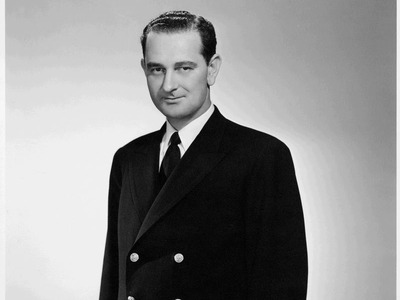 Johnson – who was vice president at the time of Abraham Lincoln’s assassination, and became the country’s 17th president as a result – started off as an apprentice tailor for his mother while he was still a teen, according to CNN. Later, he moved up to a tailoring position in South Carolina and Tennessee. 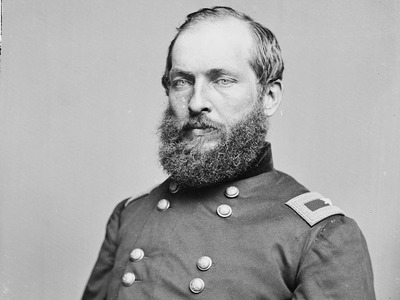 James Garfield’s tenure as the 20th president of the US was cut short by an assassin’s bullet in 1881. His presidency was so brief that most historians exclude him from presidential rankings. However, there was a time when Garfield’s career was on the rise. According to the “Erie Canal” by Ralph Andrist, the “Ohio farm boy” got his start working for his cousin who owned a canal boat. Garfield made $US8 a month driving the boat’s mules. 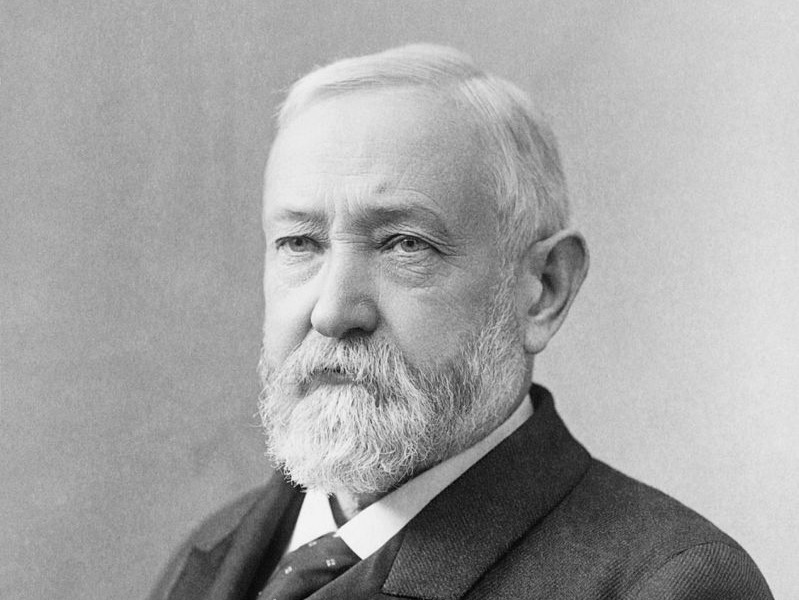 In 1888, Benjamin Harrison was elected as the 23rd president of the US – following in the footsteps of his grandfather, William Harrison. Years earlier, when he had yet to establish a law career, Harrison began a rather archaic side hustle – working as a court crier for $US2.50 a day, according to his official presidential website. 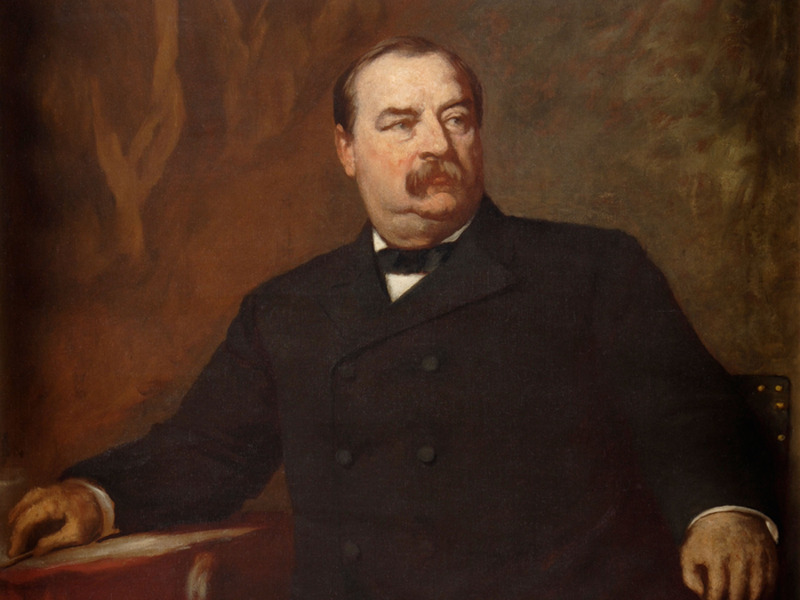 Today, Cleveland is perhaps best known for serving as both the 22th and 24th president of the US. Few people know about the somewhat morbid turn his career path took early on in his professional experience. While serving as sheriff of New York’s Erie County from 1871 to 1874, Cleveland personally hanged two criminals instead of delegating the gruesome task. 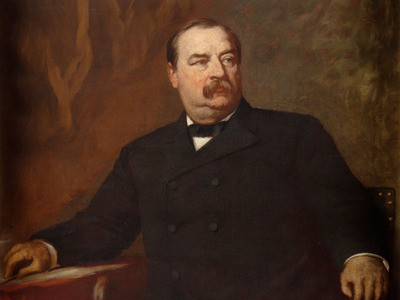 However, this incident came back to haunt him.According to the White House Historical Association, Cleveland was lambasted as “the hangman of Buffalo” during the 1884 presidential election. Before ascending to a scandal-marred stint in the White House, Harding enjoyed a sterling reputation as the editor of The Marion Star. Harding bought the struggling paper when he was only 18-years-old and immediately began poaching journalists at the 1884 Republican National Convention. He always had a soft spot for the paper. 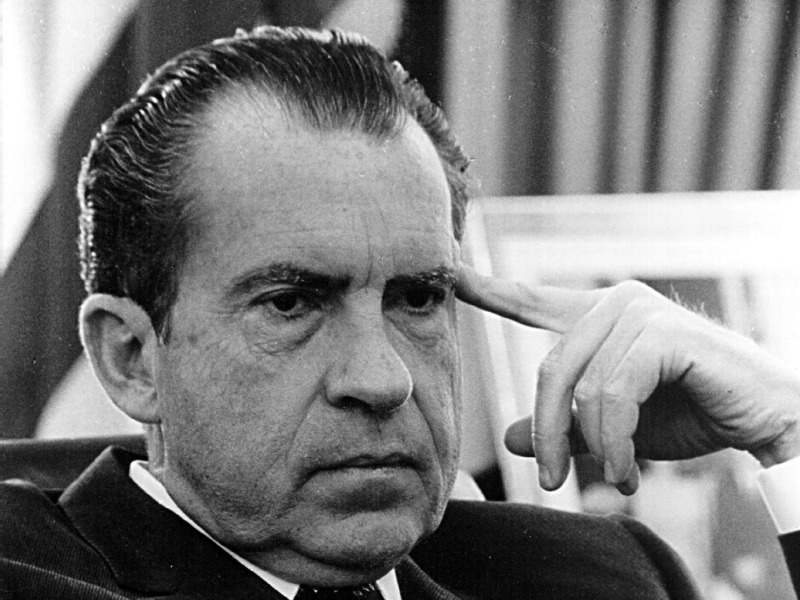 After he became president, he even planned to stay on as an associate editor, according to the Marion Star. Harding died before that could happen. As the 30th president of the US, Calvin Coolidge became known as a man of few words and an advocate of laissez faire policies. 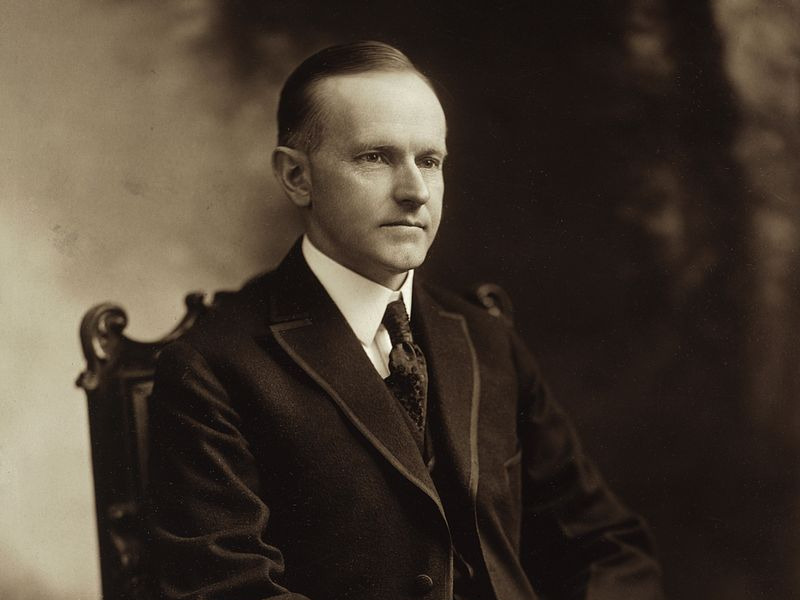 Coolidge had followed a fairly conventional path to the White House, becoming a lawyer and governor. Before that, however, he took on a rather unusual weekend job in high school. According to the Southwest Times Record, Coolidge crafted doll carriages at the Ludlow Toy Manufacturing Company. 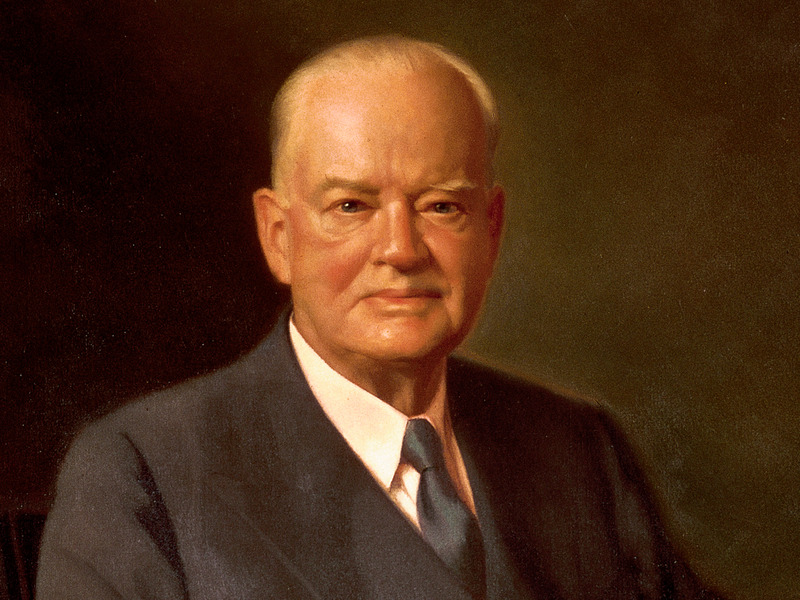 Hoover – the 31st president of the US – worked as a geologist and mining engineer to pay for his living while he explored the Western Australian gold fields in the late 1890s, according to CNN. At the tender age of 23, he was promoted to mine manager and worked in various gold fields until taking a well-earned less physical job as an independent mining consultant. 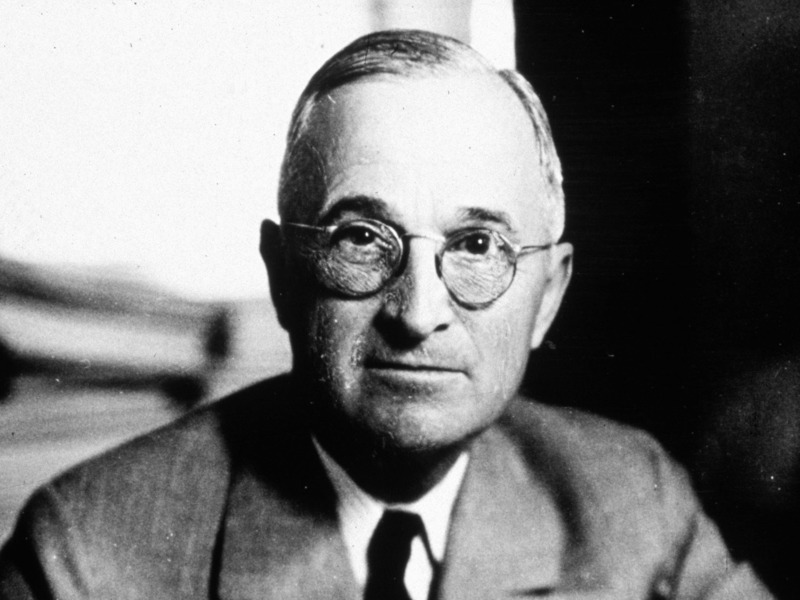 As Careercast notes, long before he lead the country as the 33rd president during WWII, Truman ran a haberdashery in Kansas City. Truman co-owned the short-lived store with a military buddy he met during WWI. The haberdashery shut down during a recession in the 1920s, forcing Truman to seek a new career in politics. When Johnson was just 9, he shined shoes during summer vacation for extra pocket change and later used these skills to buff shoes in high school, as well, according to The Week. Later, the 36th president of the US worked as a goat herder on his uncle’s farm. While visiting family in Prescott, Arizona, in 1928 and 1929, Nixon – the 37th president of the US – plucked and dressed chickens for a local butcher, according to The Week. Later, he worked a “Wheel of Fortune” gaming booth at the Slippery Gulch carnival and said it was his favourite job. The 38th president of the US said working as a park ranger at Yellowstone National Park was “one of the greatest summer of my life,” according to the Yellowstone Park Foundation. His most dangerous duty was working as an armed guard on the truck that fed the bears in the park. This high-risk job later became fodder for impressive stories to share with his kids. 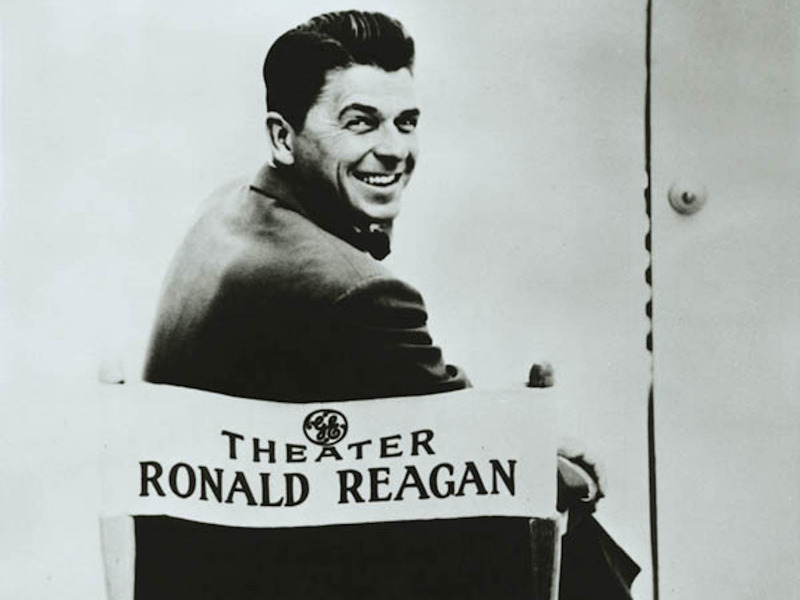 At age 14, Reagan briefly worked for the Ringling Brothers circus as an unskilled laborer for $US0.25 an hour, according to The Week. A year later, he took a summer job as a lifeguard at Rock River outside of Dixon, Illinois, according to PBS. There he worked 12 hour-days, seven days a week, for seven summers. The “lean, tall, and tan” teenager became somewhat of a hero here after pulling 77 people from the danger of the swift river over the course of those seven summers, according to Heritage. Later, Reagan went into show business. He starred in a few productions and even earned the lifelong nickname “Gipper” from his memorable turn in “Knute Rockne, All-American,”according to Careercast. 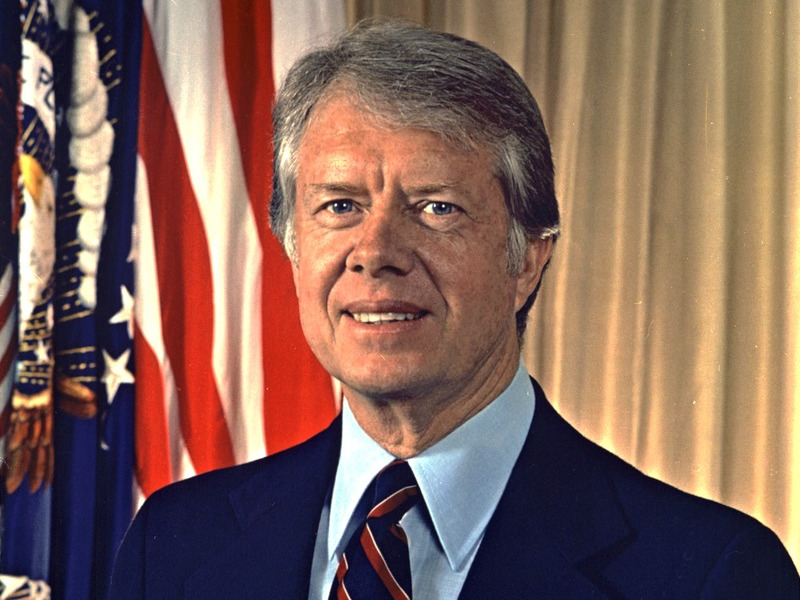 In 1981, he became the 40th president of the US at age 69. At age 13, Clinton started working as a grocer in Arkansas, according to Convenience Store News. Ever the businessman, he persuaded his boss to let him sell comic books at the store, too, and was able to rake in an extra $US100 for his tenacity. 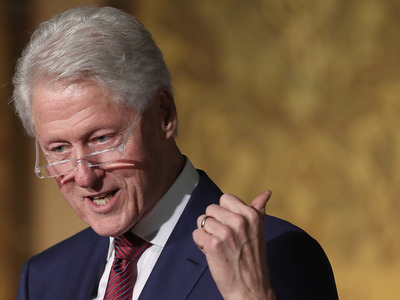 In 1993, Clinton became the 42nd US president. Sam Greenwood/Getty ImagesGeorge W. Bush. 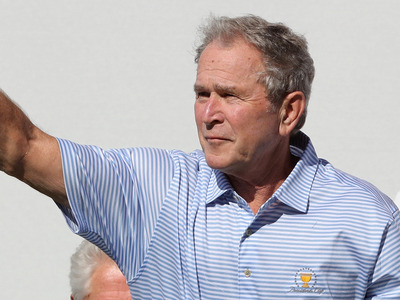 Later on, Bush became part-owner of the MLB’s Texas Rangers, according to Careercast. The nation’s 43rd President was born into a political family, with father George H.W. Bush serving as the 41st President, Vice-President to Ronald Reagan, and Director of the CIA under Gerald Ford.